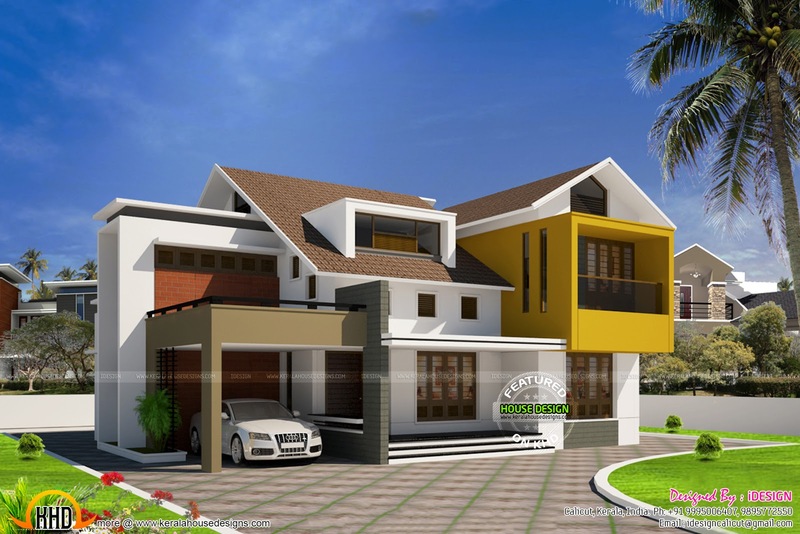 Total area of this modern house is 2700 Square feet (251 Square Meter) (300 Square Yards). Designed by iDESIGN Designers & Engineers, Calicut, Kerala. Ground floor : 1610 Sq. Ft.
0 comments on "Modern minimalist villa in Kerala"